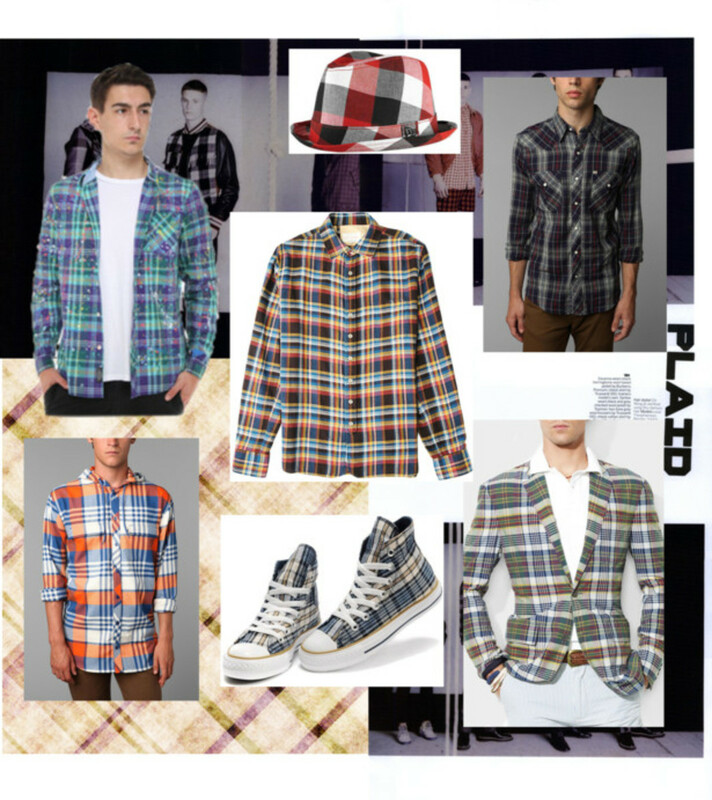 Plaid has taken on a life of its own in the fashion world. 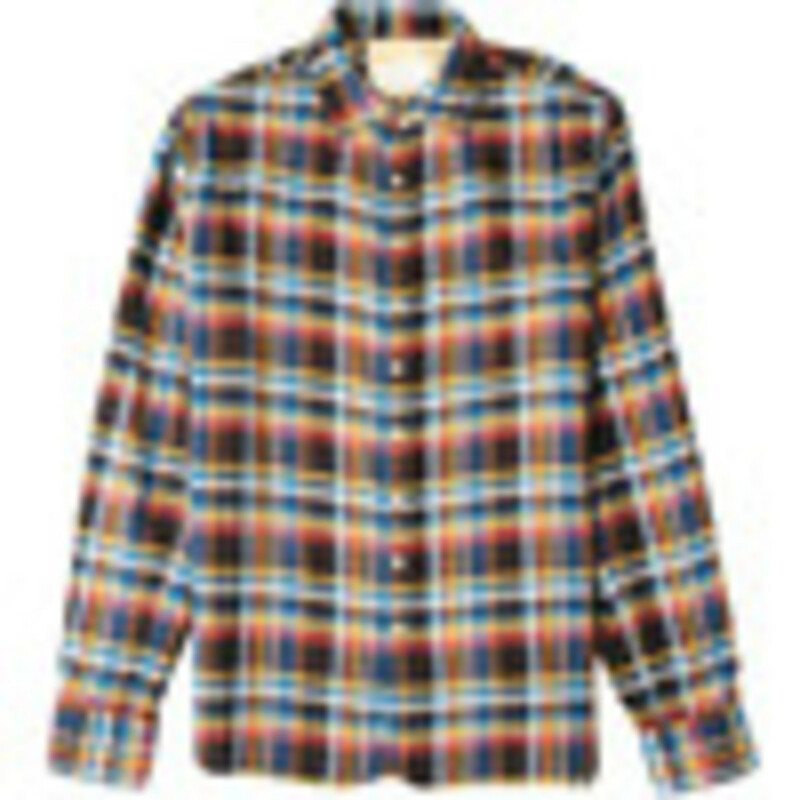 From accessories, clothes, and shoes, it seems like designers have gone mad for plaid. 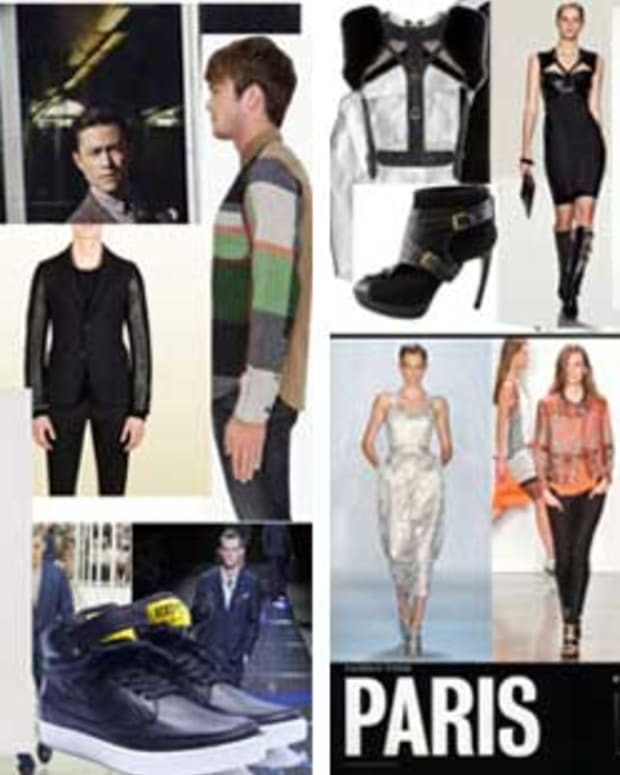 Well, for those who love it, the trend is still popular for the fall and winter. 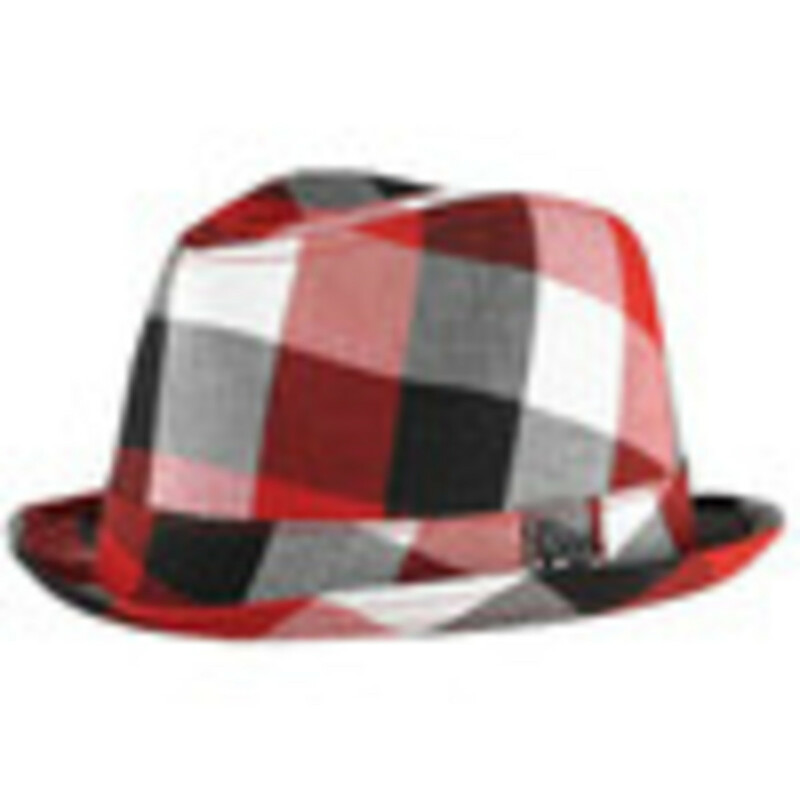 It&apos;s even going strong in 2013. 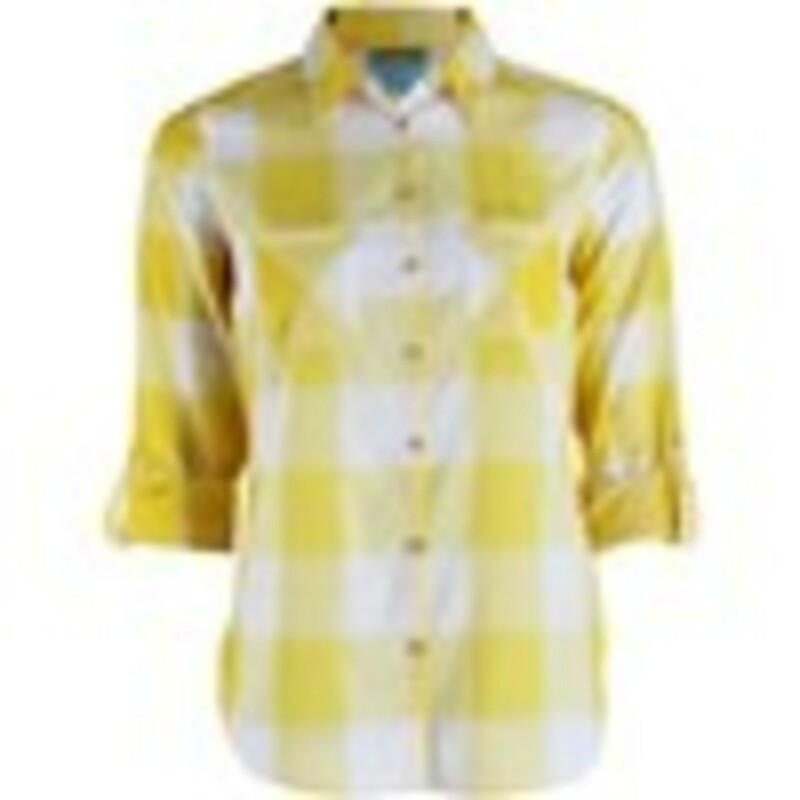 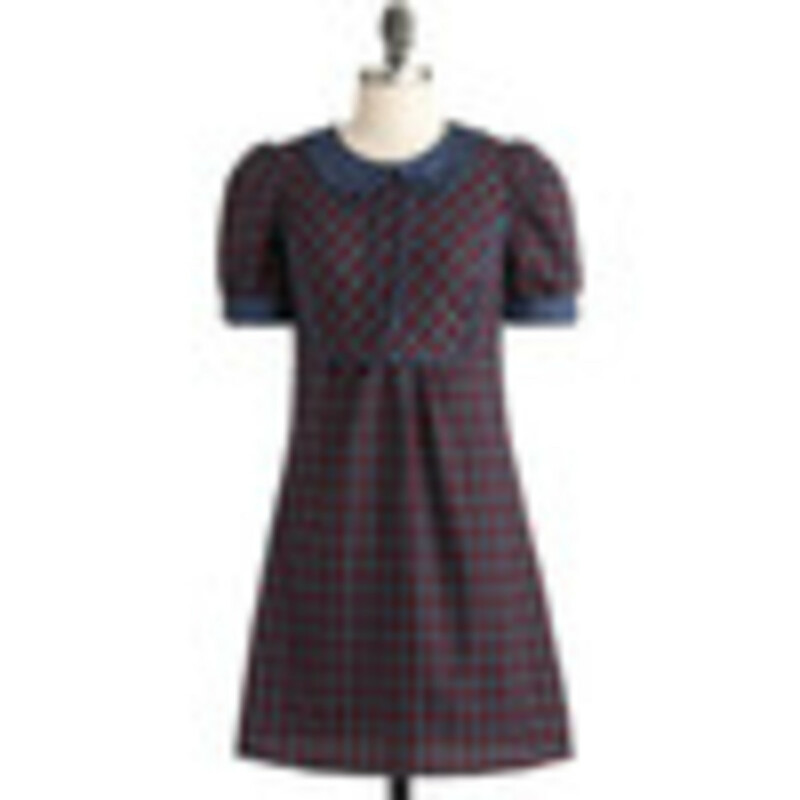 The thought of plaid might bring thoughts of schoolgirls, school uniforms and preppy Ivy League. 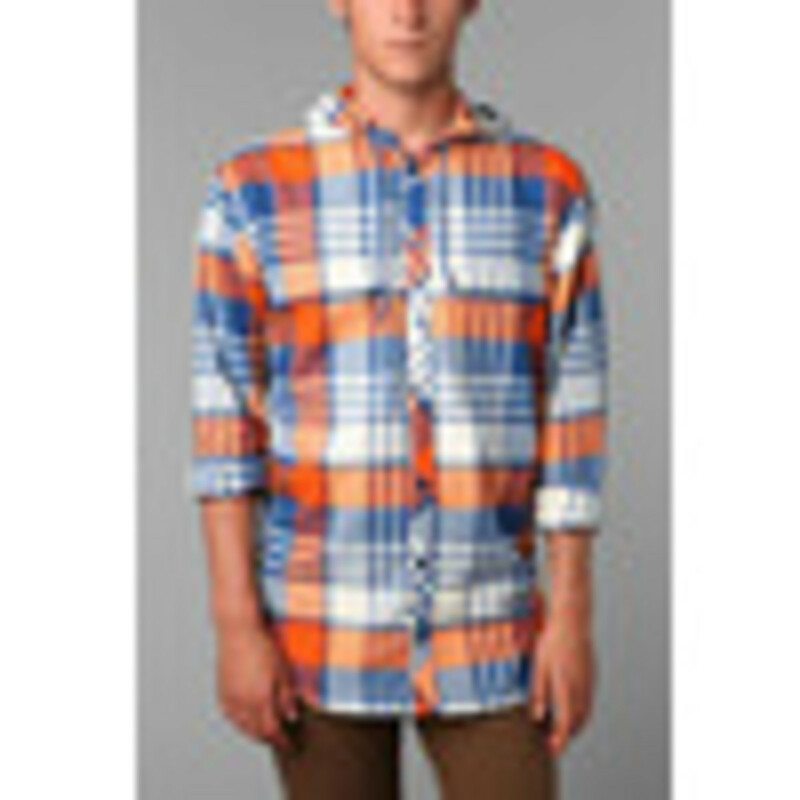 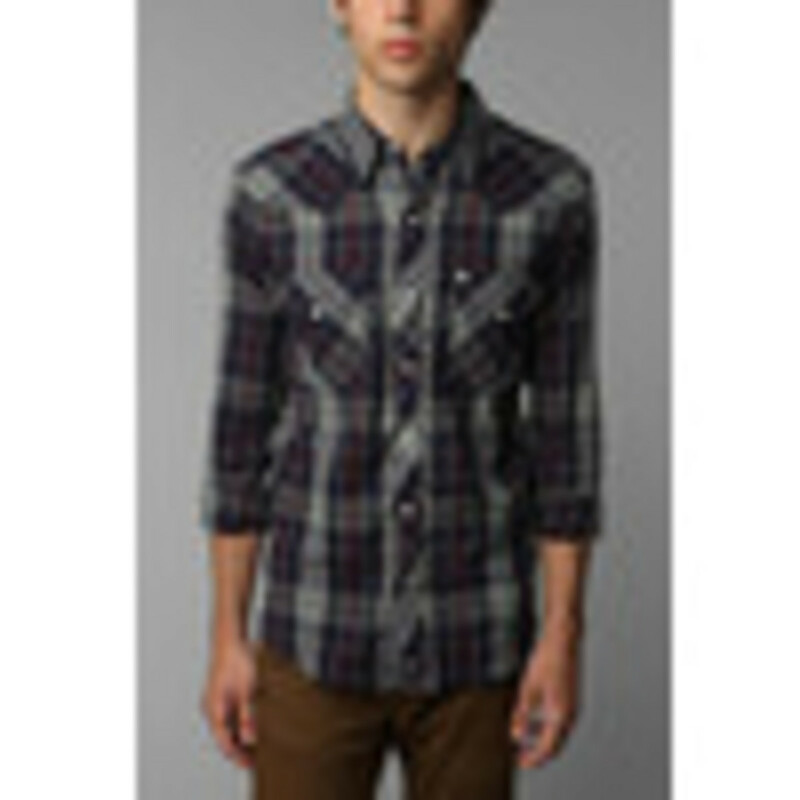 However, many designers, for the runway, lifestyle, or streetwear, have reinvented the way we see and wear plaid. 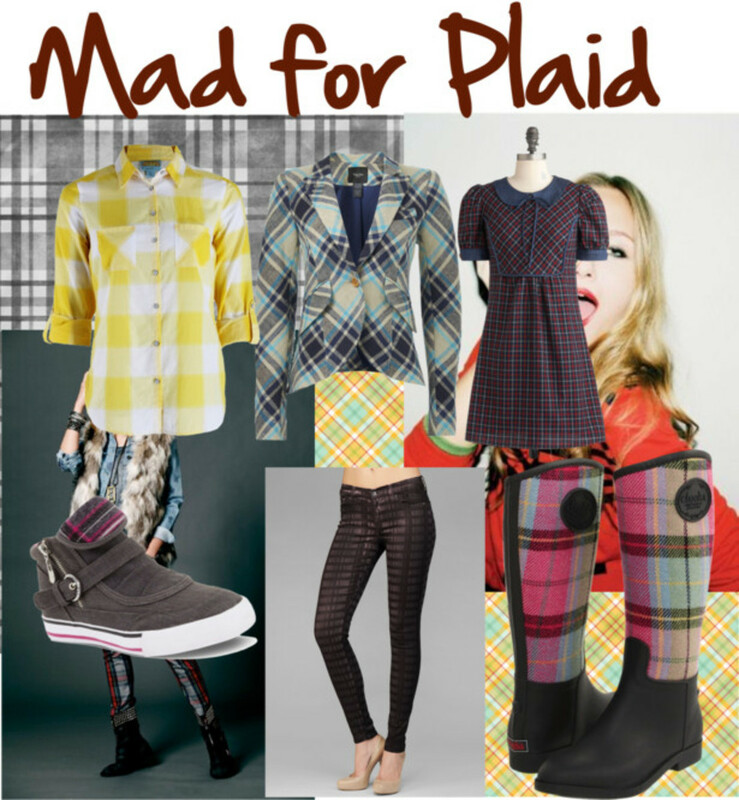 From interesting plaid designs, palettes and hints of it adorned on shoes, hats, or belts, everyone can learn to wear it and maybe even love it. 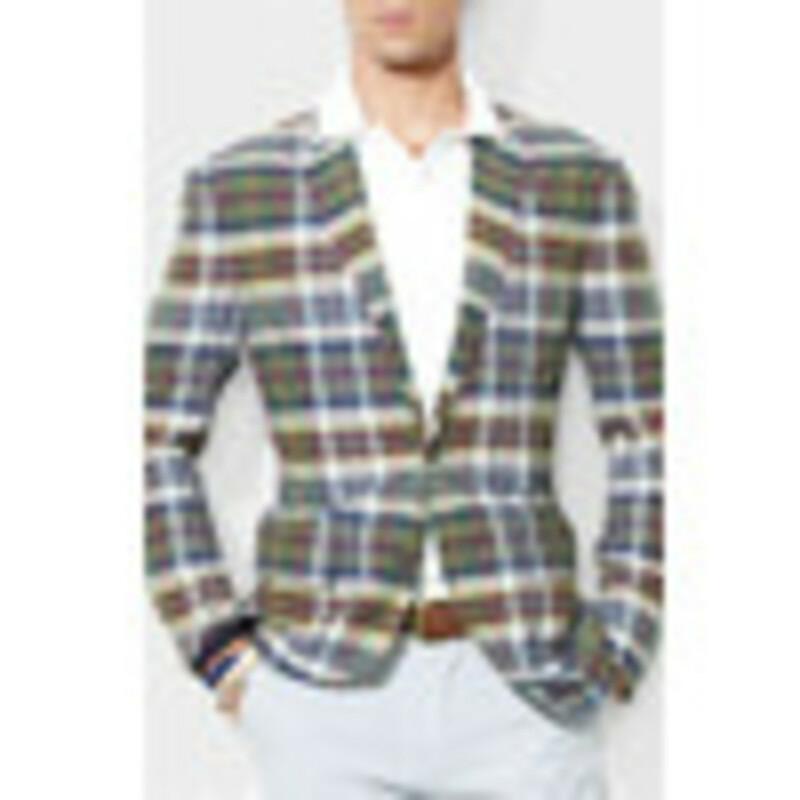 Tips: Try layering it, accessorizing a plaid scarf, hat or tie... and/or play around with different plaid fabrics and colors. 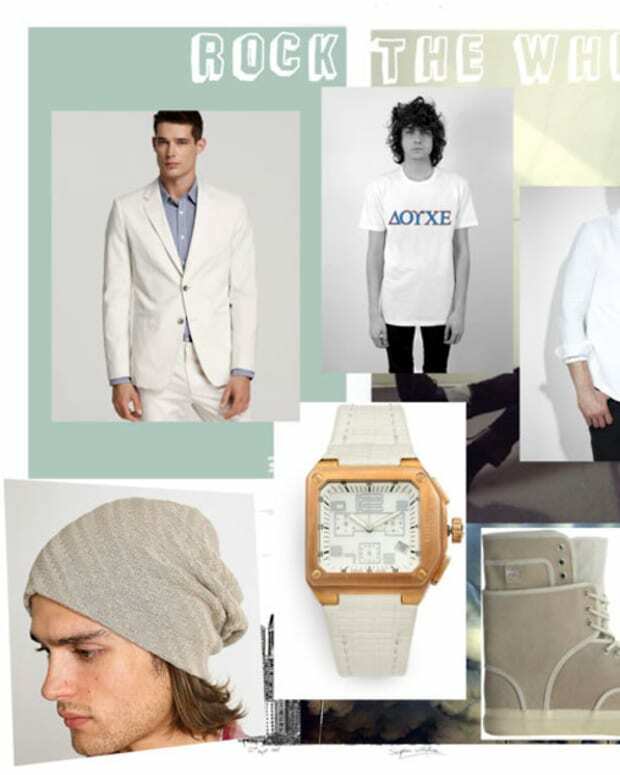 Remember, you can never go wrong with subtle hints of it.